(Baltimore, Md. )—You’re going to be absolutely animated when you hear who is the next confirmed guest at BronyCon 2014—Sabrina Alberghetti! Known by her fans as “Sibsy,” Alberghetti has been storyboarding for “My Little Pony: Friendship is Magic” since its first season, and has played a crucial role in bringing the characters we know and love to life on the screen! My Little Pony is far from Alberghetti’s only experience as an artist. She began her career 10 years ago working on Cartoon Network's "Ed, Edd n' Eddy,” and she went on to work on other well-known children’s shows such as “Martha Speaks,” "Kid Vs. Kat," "Pound Puppies," "Littlest Pet Shop" and "Transformers: Rescue Bots." An animator who loves ducks and hates Toyota Corolla, if you’d like the chance to meet Alberghetti, then you’ll have to attend BronyCon 2014! 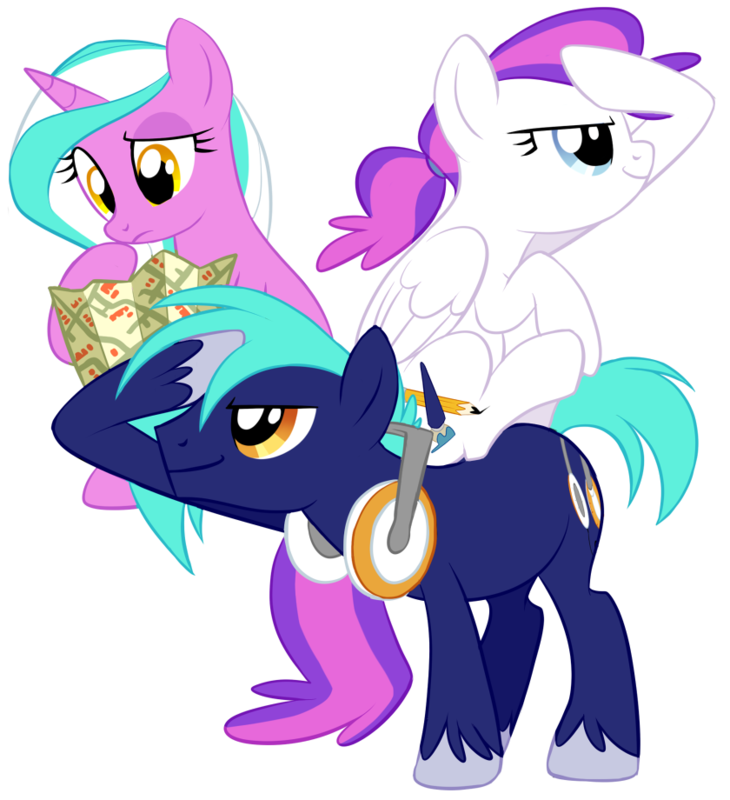 To learn more about guests appearing at BronyCon, visit the guest page. Don’t be the last to hear these announcements and make sure you are following BronyCon on Facebook, Twitter and Tumblr.